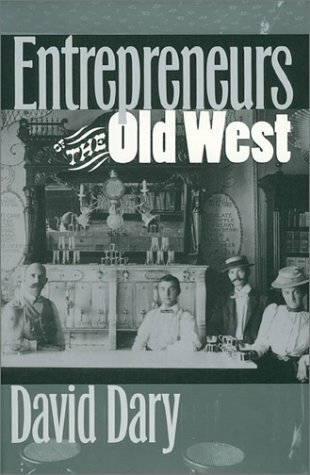 David Dary writes about the American West. 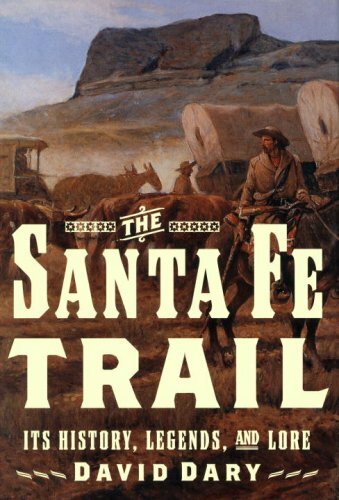 His non-fiction books span all aspects of the Old West in the 19th and early 20th centuries. A native Kansan, he was a working journalist in Kansas, Texas, and Washington, D.C. where he worked for CBS News and NBC News. He then became a professor and taught journalism at the University of Kansas for twenty years. In 1989 he became head of what is now the Gaylord College of Journalism at the University of Oklahoma. He retired in 2000 and now devotes full-time to writing. He is the author of fifteen books. He has received two Wrangler awards from the National Cowboy & Western Heritage Museum, the Best Nonfiction Book award from Westerners International, two Spur awards from the Western Writers of America, and WWA honored him with its Owen Wister Award for lifetime achievement. David Dary is being inducted into The Western Writers Hall of Fame. He lives in Norman, Oklahoma.